Still puzzling over Sunday’s Twin Peaks finale? You’re not alone. Kyle MacLachlan, who played FBI agent Dale Cooper (and a few doppelgangers), is also much befuddled. The 58-year-old actor was in Toronto Tuesday to address what could be the end of the series (now streaming in its entirety on CraveTV). The folks at Bell/CraveTV set up an interview room for MacLachlan off the upstairs dining lounge at the Ritz Carlton in Toronto. It was a very RED room. 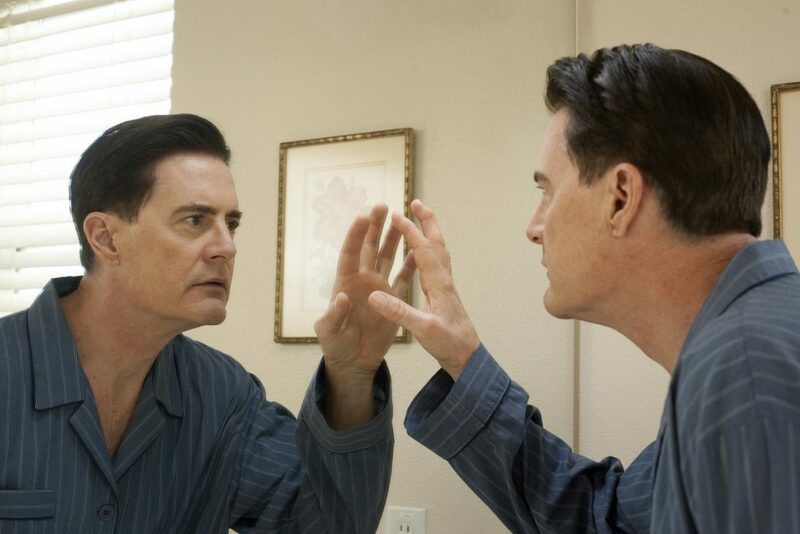 “I don’t think it was intentional,” joked MacLachlan, who, despite the vibrant surroundings, was relaxed, friendly and thoughtful about his most recent Twin Peaks experience. It must be a great challenge to play opposite ends of one character. Is it a dream come true as an actor or did it make your head explode? It’s a dream come true and my head explodes. I was overwhelmed that David felt confident in me to write — along with Mark Frost — to write these characters and to make them as extreme as they were. I’d never played a character like Mr. C before, and nothing like Dougie. I’m sure David felt pretty confident about Dougie, figured I could pull that one off, but Mr. C may have been a little uncertain. The main role’s pretty nuanced, too. When Cooper finally emerges, he’s altered, right? There’s sort of a Two Cooper thing. When he first emerged he’s back on the case and he’s as you see him when he comes from the hospital bed. Then he segues into someone Cooper but he’s slightly different. I never really said it’s this, this, this compared to that, I just kind of altered him slightly. Did you get notes from Lynch on that? Nothing more than David just saying, “He’s a little different.” I said OK. He leaves a lot up to the actor? He directs with a very gentle touch, and lets me find it. There’s a lot of comedy in Twin Peaks. Has Lynch ever discussed his theory of comedy with you? He just sees things as they appear in his mind. There is a tremendous amount of humor — there was a lot of humor in “Blue Velvet” in fact, certainly in Twin Peaks. It’s uncomfortable humor a lot of the time. We laugh a lot on set. There’s a lot of funny stuff and you have to sort of not crack up while you’re working with him on the lighter moments. That was certainly true of Dougie; I could hear David occasionally snickering behind the camera. You’ve described Lynch’s work as “moving art.” What do you mean? When you stand in front of a painting, you let your mind wander and whatever you’re experiencing it’s like this. That’s what Twin Peaks is. 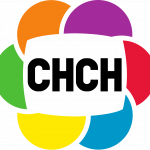 People have said its not television, it’s not film, it’s something else. Moving art sounds a little pretentious, but I feel like it is moving art and you have to open yourself up to the experience. 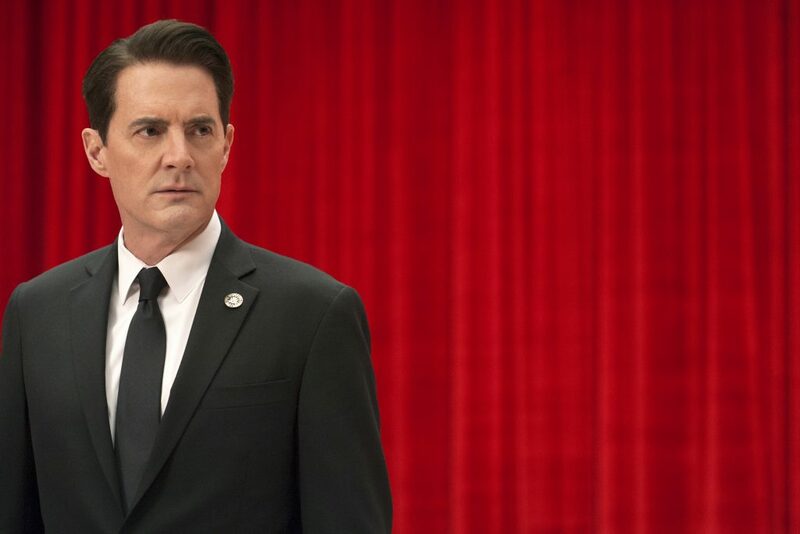 For more on the Twin Peaks finale with MacLachlin, follow this link to a feature I wrote this week for The Canadian Press.